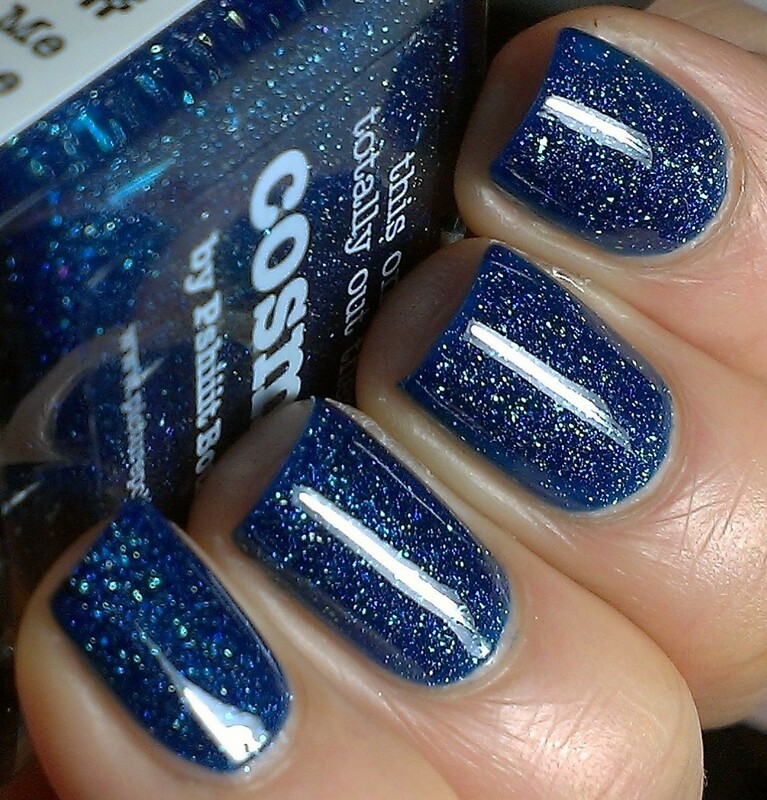 Cosmos is such a pretty polish!!!!! 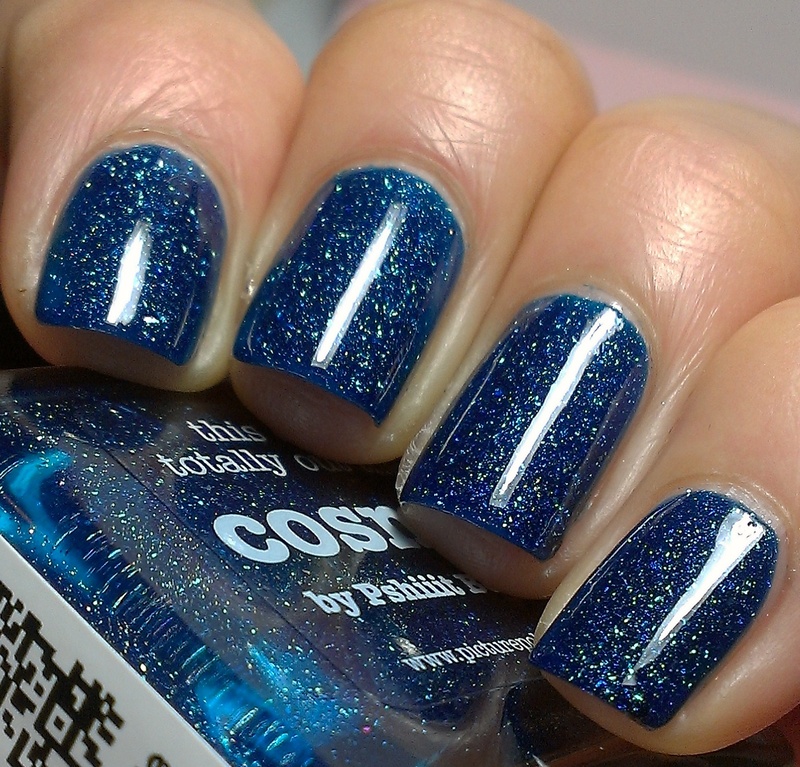 I had seen a few swatches of it, but since I have been "trying" to cut down on my nail polish purchases, I was not sure if I should buy it or not, but my friend Fingers at Fingers Polish Mania talked me into getting it, she is not a very good NO-BUY policy buddy hehehe, but I'm glad I bought this polish it was worth it!!!! I know most of these pictures look the same, but it was hard picking just picking one! Purchasing Info: I bought mine at Llarowe or you can get it directly from the Picture Polish website! Hope you guys have a great day!!!! This is stunning on you!! This is really really beautiful! This is stunning! Definitely adding it to my wish list. Oh wow! This is gorgeous! Very pretty. I understand your policy of 'trying' to buy fewer polishes. Too many polishes, only ten nails and too little storage space. HAHAHA! You're so very welcome!! !